On Saturday, November 17, you can start to harness your body’s wisdom so you can respond in new ways to old and new stress when you join leading conscious awareness instructor Suzanne Scurlock for Finding Center in an Off-Center World: How to Transcend Stress & Overwhelm Using Your Body Wisdom. If you’ve been looking for a new approach to navigating stress and responding in healthy ways –– especially to challenging people and situations –– you’ll want to join Suzanne for this fascinating event! 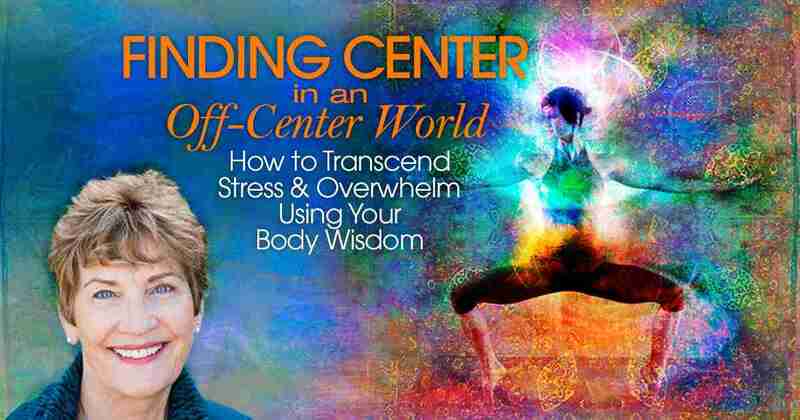 During Finding Center in an Off-Center World, you’ll discover how to attune to your body’s wisdom areas to dissolve stress, pain, and overwhelm — and better navigate (and heal) in what appears to be a VERY off-center world. 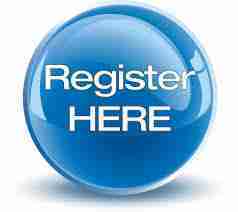 This event is free but requires registration. RSVP here!! Tagged belief, body, center, centered, challenging, Event, Free, guidance, heal, navigate, pain, release, stress, trauma, Wisdom.